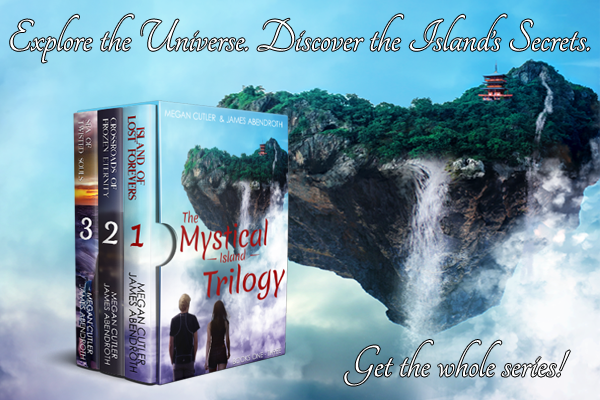 The Mystical Island Trilogy Boxset is on Sale Now! The island boasts an idyllic retreat, ruled by the enigmatic Sentomoru, who invites them to share the wonders of his bathhouse. But when Catilen senses danger stalking their every step, Damian challenges their host to an ancient tradition, known as a Sorcerer’s Duel, and kicks off an adventure that will span several years and just as many dimensions. Where does the island go when it vanishes from Earth? Follow Damian and Catilen as they explore the cosmos and plumb the depths of the island’s many secrets. Now you can own all three books in the Mystical Island Trilogy in a single click! No need to wait to discover the series’ dramatic conclusion! Buy the boxset now or read it on Kindle Unlimited! But wait, there’s more! For Friday January 19th and Saturday January 20th only, you can get Island of Lost Forevers FREE on Amazon. So if you haven’t checked out the series yet, now is the perfect time! If you’ve already read the series, please consider leaving a review to let us and other potential readers know what you thought!